Even if you are not a fun of vegetables I am sure you’ll love this juice too. I can’t imagine eating this amount of vegetables during a day. It is easier for me to drink it ;). Detox juice perfect fit to the orange/pecan cake. Benefits of juice? Celery is an important food source of antioxidant nutrients, including vitamin C, beta-carotene, and manganese. Apples are rich in antioxidant phyto-nutrients flavonoids and polyphenolics. Apple fruit contains good quantities of vitamin-C and beta-carotene. Vitamin C is a powerful natural antioxidant. Ginger decreases the risk of obesity, diabetes, heart disease. 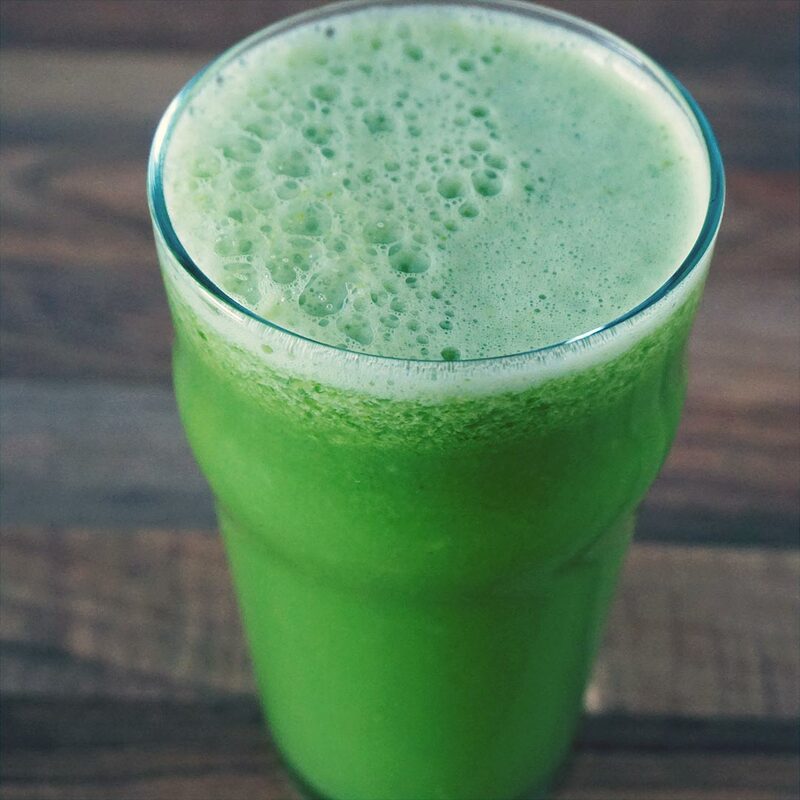 Chop the celery, apples, cucumbers, lemon and ginger. Once this is done simply put everything through the juicer and enjoy!